If you are looking for motorcycle repairs in Sydney, come on over to M2S Motorbike Repairs! We are a family owned business with big dreams that started from our home garage in 2017 and have now expanded to selling motorcycle parts and accessories for your convenience online. We offer motocross bike repairs across the whole of Western Sydney with the best prices for two stroke dirt bike repairs and builds. We use well-known brands from Wiseco, Winderosa, all balls racing, pro x, Yamaha, Suzuki, Honda and Kawasaki parts. 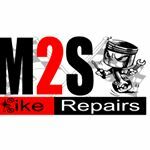 ​M2S Motorbike Repairs prides itself on providing customers with good old fashion values such as honesty, integrity and fast service. 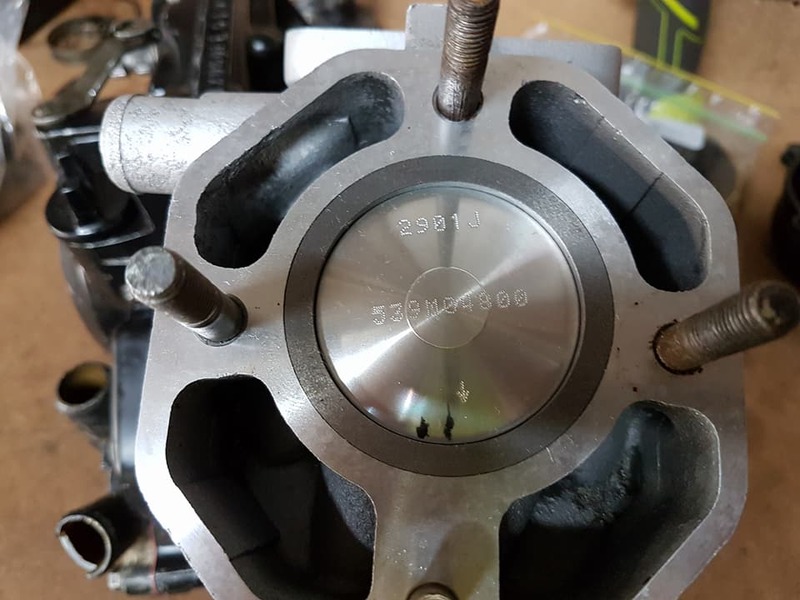 We charge a set rate according to the job so that we can continually provide you with a low cost service while providing quality motorbike repairs, products and accessories.